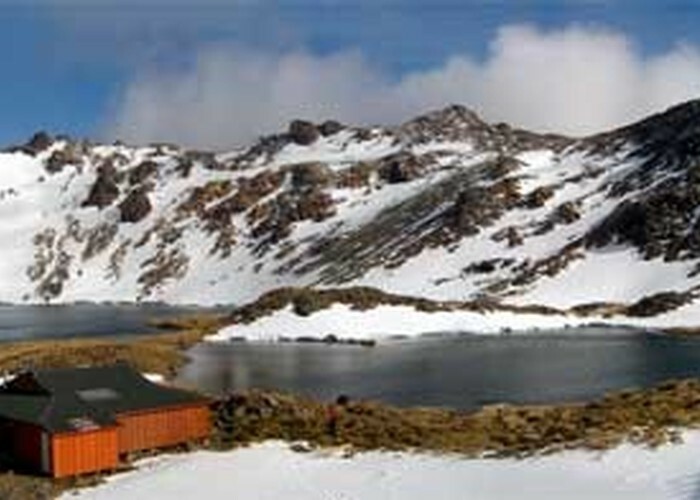 Between the lakes of Rotoiti and Rotoroa in New Zealand's South Island, is the high alpine tarn of Lake Angelus with the nearby luxurious Angelus Hut. Lake of the Angels • By nomad. Added 15 April 2002 by MatthewMatthew. No revisions. 322 views in the past year (27 per month).